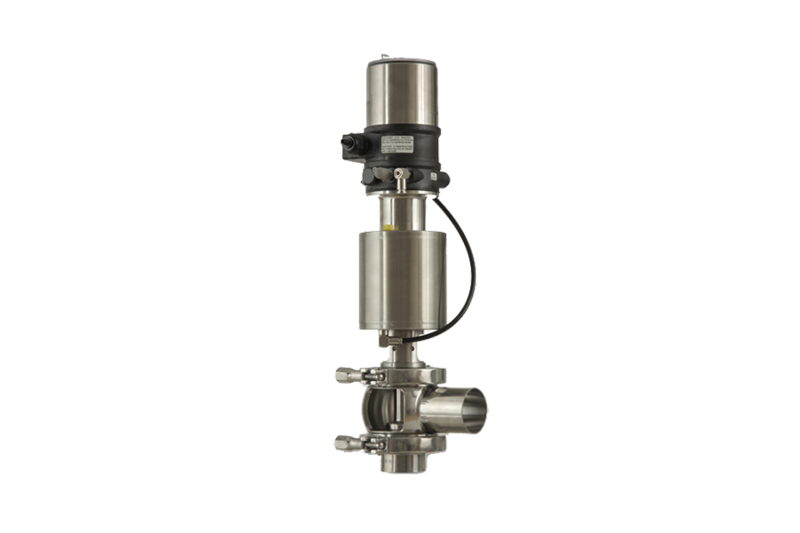 Control Valve range Südmo Select offers an extensive component solution for all common control processes in the beverage, food, dairy, brewery, winery and pharmaceutical industries. 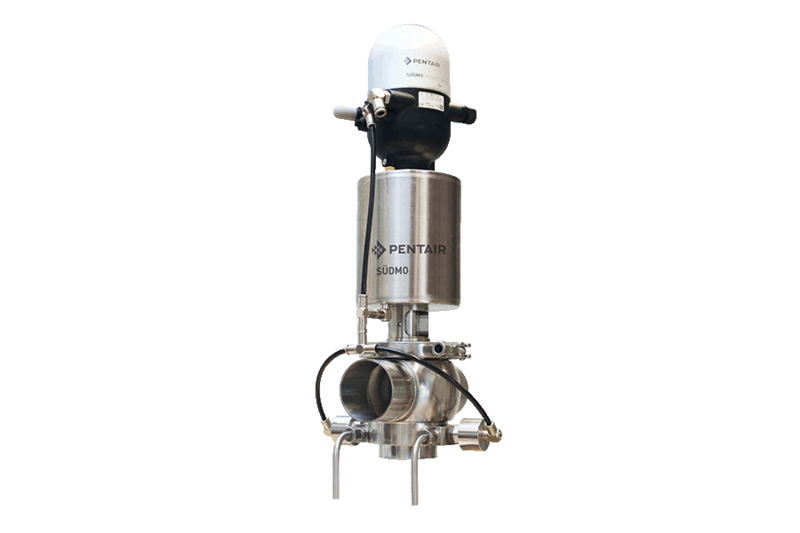 Pentair Südmo has not only designed a manually operated Control Valve, but also a membrane operated Control Valve for extremely exact processes that have to be controlled quickly, such as inline dosing of concentrates. 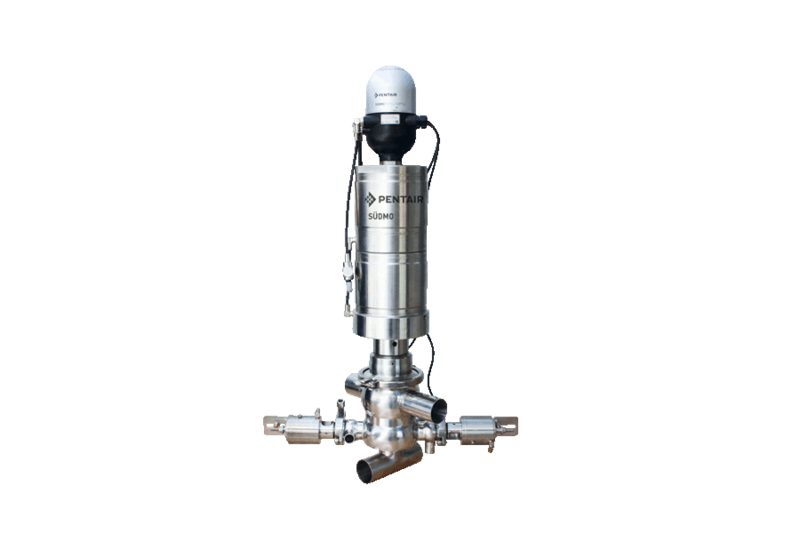 We also offer Pentair Südmo Control Valves with SVP actuator and a digital control top as an economical alternative to membrane actuator. 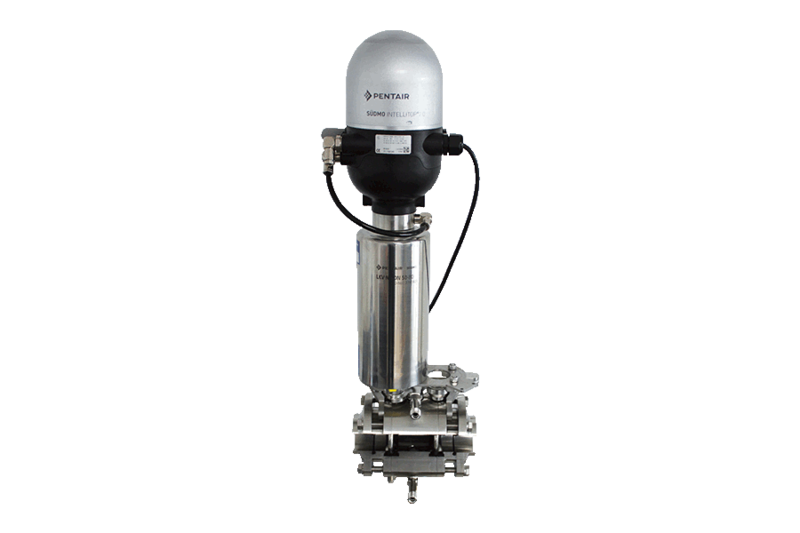 A general advantage of the Pentair Südmo Control Valve design is the fact that SVP units with a digital control top and control membrane with an electropneumatic positioner are interchangeable (even subsequently). Further the two variants of Mixing and Diverting Control Valves ideally complete the programme. The concept brings together two single control valves to one three way valve. 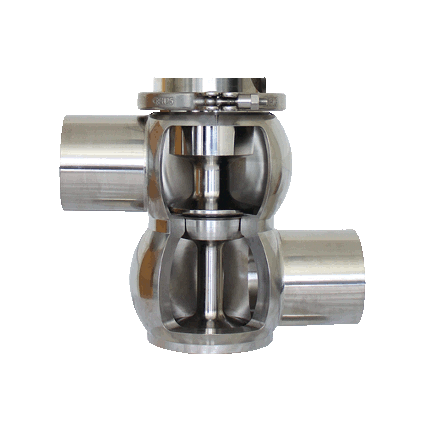 Depending on the requirement and fitted with the appropriate inserts either a mixing of two volume flows or a diverting of one media in two pipelines can be realized. Typical applications for control valve operation are flow rate control, dosing of liquids and gases, pressure regulation in liquid piping, split-range controls, level control in buffer tanks, and carbon dioxide dosing for beverages. Safe separation of incompatible fluids in a compact design and brings significant advantages over traditional block and bleed installations.